Highlighting some beautiful work done on our in-house Hurco CNC machining center. Teamwork is a vital aspect of any project. 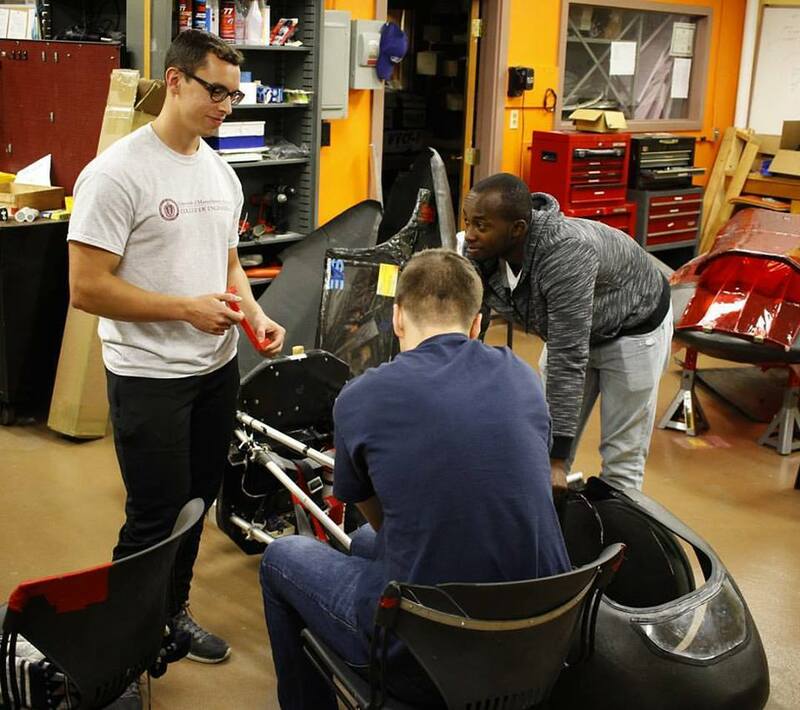 Supermileage allows students to participate in real engineering scenarios, interacting with other groups to ensure system integration. 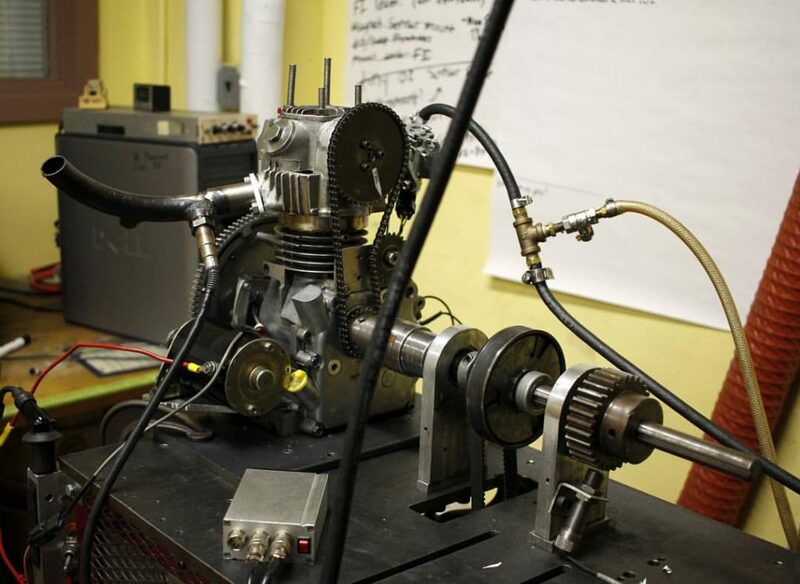 The engine dyno and EFI has been putting in the hours tuning prepping our modified Briggs and Stratton units. Next step: getting everything on the car and going for a hoon! MinuteFund is up, get involved now! Our MinuteFund is up and running, along with a video about the team!! We are very excited about it and we hope you are too. As you may know, our team is almost entirely funded by donations. 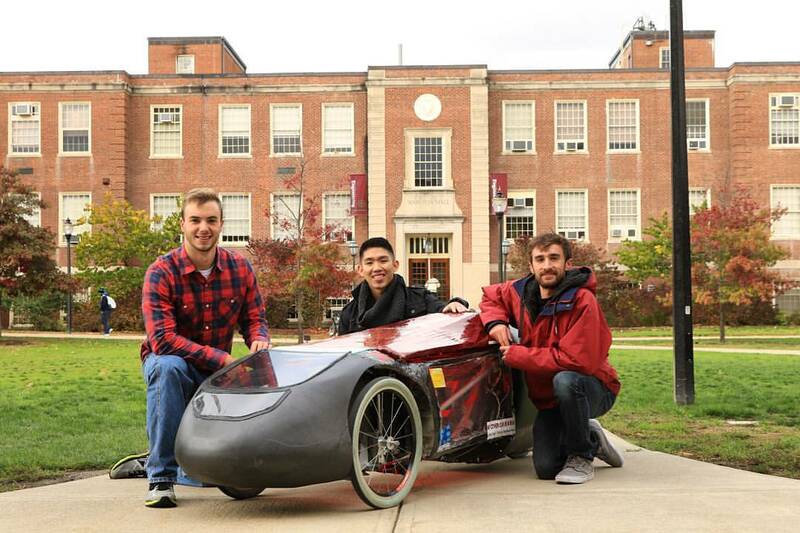 Help us represent UMass Amherst and University of Massachusetts Amherst College of Engineering at the Society of Automotive Engineers supermileage competition! To donate and/or view the video, just follow the link below. Don’t forget to share to help us get the word out! 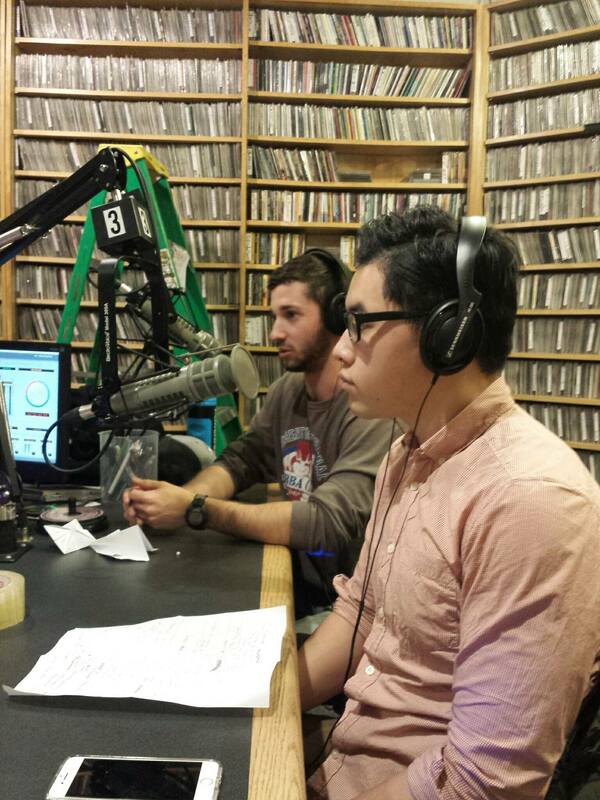 We had a great time on WMUA 91.1 FM with OLIO media yesterday! Thank you to everyone that tuned in. We’ll let you know when it’s put online! 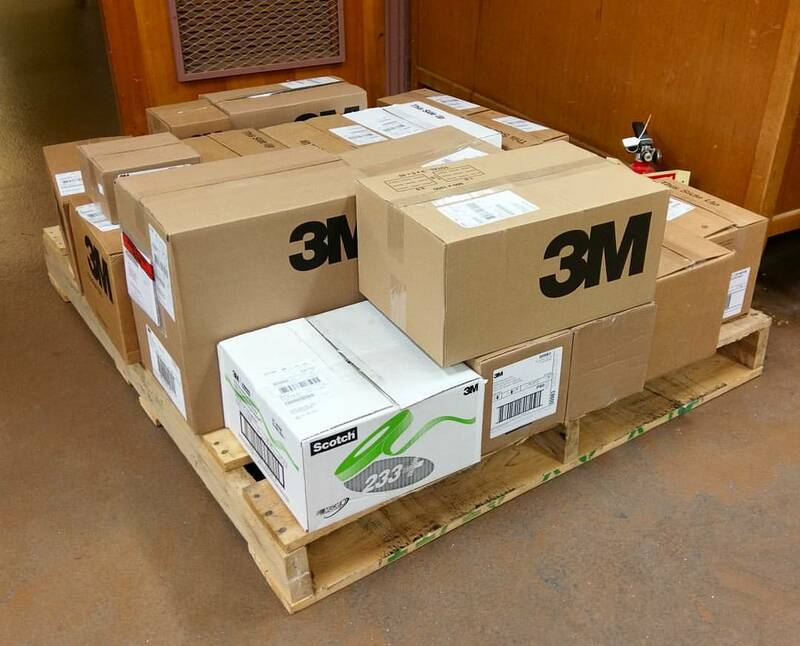 Plenty of supplies to go around. 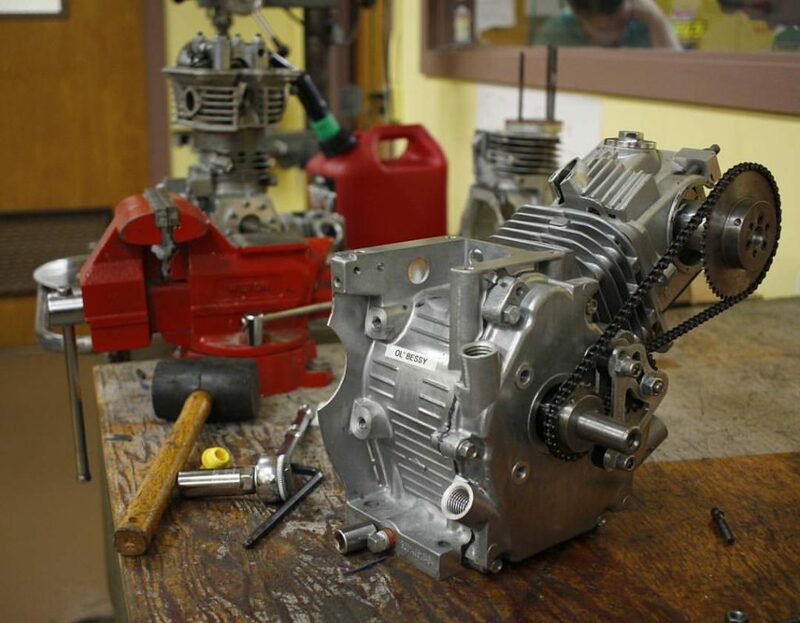 Donations like these keep the shop moving and allow us to focus the on improving performance. Thank you! If you (or your company) would like to be involved with the team, please contact us via Instagram or Facebook.